Have you ever wondered how people get free gift cards online? 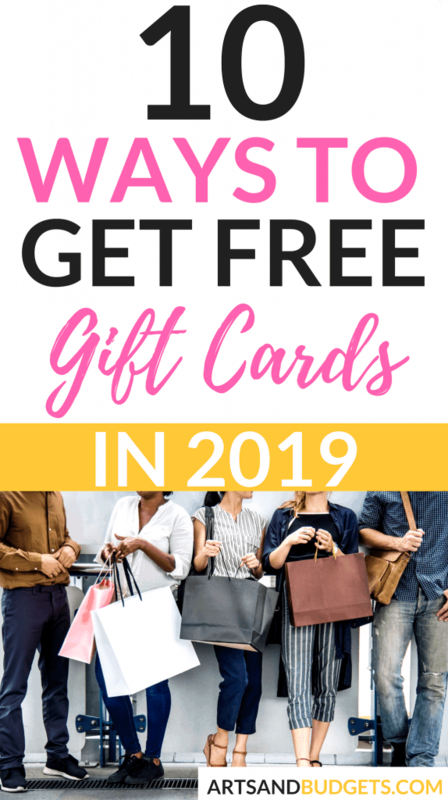 Yup, I have too and I found out there are a ton of different ways to earn free gift cards from places such as Walmart, Target, Amazon and more daily. So, I signed up for numerous reward platforms online and started earning free gift cards. Within’ days I earned a ton of gift cards and was able to use them right away. Getting free gift cards online can help with buying new items, help with buying birthday and holiday gifts and more. One of my favorite ways to earn gift cards every single month is through Swagbucks! Swagbucks is a fun reward program that gives you free gift cards and cash for completing tasks online. This site is super amazing because you can get your first reward of $10 just by signing up on the site. On Swagbucks, you are able to do things that you already do online such as play videos, shop online, take surveys, play games and earn points after completing the tasks. For example, if you take a survey and complete it you earn points towards free gift cards. So, each time you complete the different tasks on the site you will earn Swagbucks Points also known as SB! Once your points add up you can redeem them for gift cards. You can redeem your SB reward points as early as 3,000 points which equals $3! Swagbucks has a ton of different gift cards that you can choose from. Places such as Sephora, Dunkin Donuts, AMC theater are just a few places you can get gift cards from on Swagbucks. You can also exchange your Swagbucks points for Paypal cash. 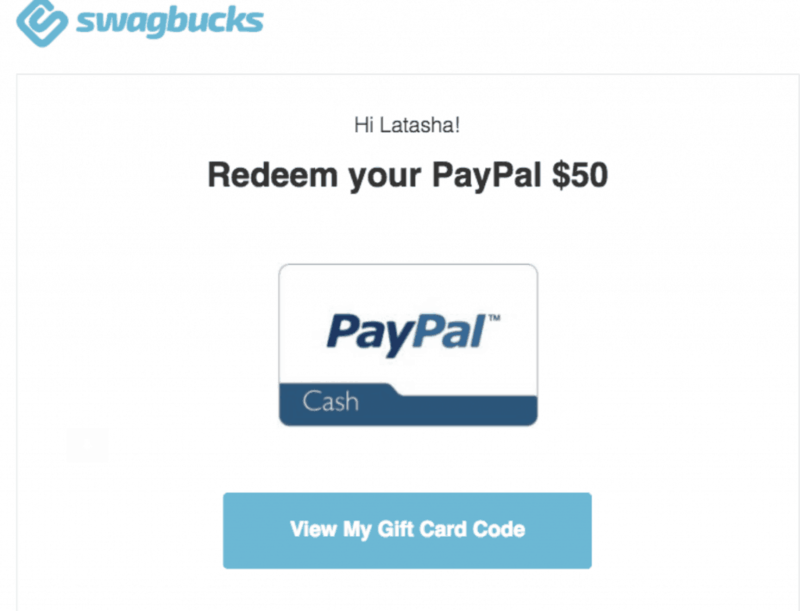 If you pick the Paypal option Swagbucks will send you a cash gift card right to your PayPal account. 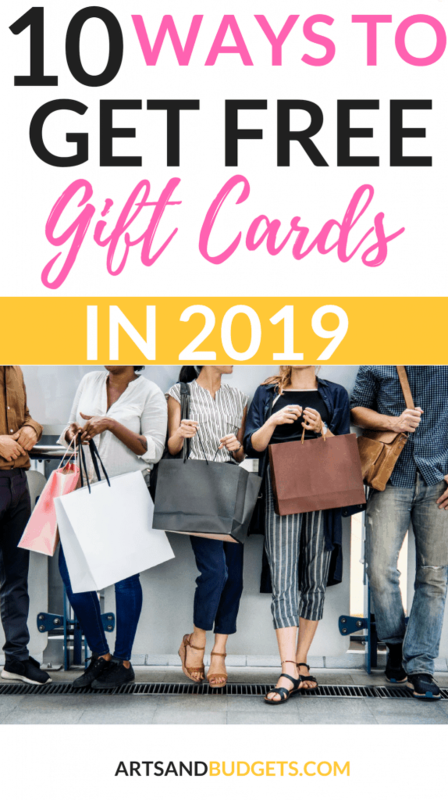 It’s one of my favorite ways to get gift cards! Once you redeem your Swagbucks points and pick a gift card It normally takes around 3 to 5 business days to receive your gift card from Swagbucks via email. One of the ways I earn Swagbucks points is from the referral program which I refer my family and friends to the site. I also earn points from having Swagbucks as my search engine. So every time I search the internet I earn points. This is one of the easiest ways to earn points from Swagbucks. After you set it up you can leave it there and earn point daily. Check out Swagbucks here and grab your $10 credit for signing up! Another site that I love to earn a free gift card and get cash back from purchases online is Ebates. On Ebates you can grab a $10 bonus just by signing up for the site and making minimum qualifying purchases totaling at least twenty-five dollars ($25) within ninety (90) days of becoming a Member. This site is a cashback site where you can get cash back from shopping at your favorite stores online. Check out Ebates by clicking here! Similar to Swagbucks, Inbox Dollars lets users take surveys, watch videos and refer friends to earn points toward gift cards. It’s a fun reward program that lets you earn cash by doing online tasks. So you can watch trendy videos, search the web and shop online and much more. Since 2000 Inbox Dollars has given away 50 million dollars to different people online from completing tasks. When you sign up for Inbox Dollars you get a reward of $5 for confirming your email. Check out Inbox dollar by clicking here. With the Amazon trade-in program, you can receive Amazon gift card gift cards in exchange for thousands of eligible items such as video games, textbooks, cell phones and more. The process is super easy and they also offer free shipping which is a huge plus to me. Because of Amazon’s amazing customer service, this is a great way to earn Amazon gift cards fast. So, if you have old cell phones, book, video games or more you can submit them to the Amazon trade-in program for gift cards. Check out Amazon’s trade-in program by clicking here. Harris Poll is one of my favorite survey sites. On this survey site, you can take different surveys and give your opinion in exchange for points towards free gift cards. Harris Poll has been a company for over 45 years. Once you sign up on the Harris Poll site you are given a reward of 75 points towards free gift cards to places like Amazon. Check out Harris Poll by clicking here! Dealspotr is a pretty cool where you can see the latest deals online very fast. With Dealspotr, you get your own personal feed that shows only deals from brands that you are interested in. 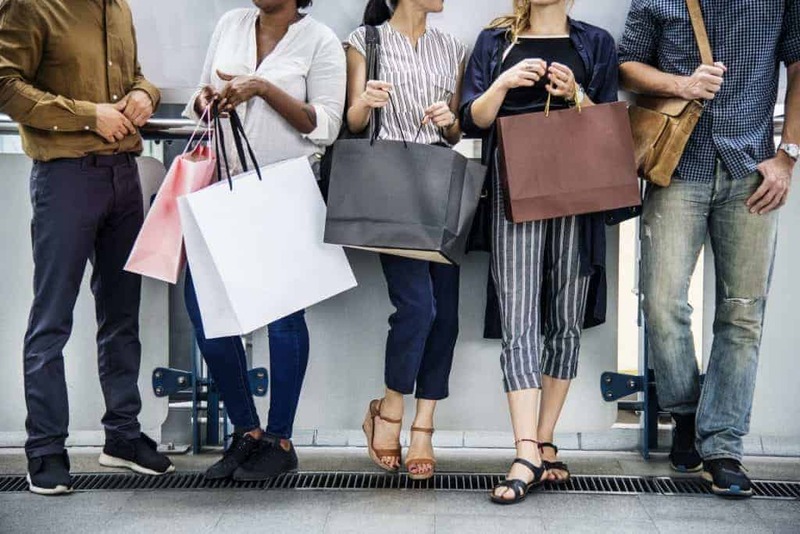 Since signing up with Dealspotr it has been a huge time saver for me when it comes to finding the BEST deals in my favorite stores in a short amount of time! When I signed up for Dealspotr and completed a few simple tasks online they rewarded me with a $20 dollar gift card of my choice! What!! – It literally took me about 25 minutes to complete the tasks and I got rewarded a super cool gift card! 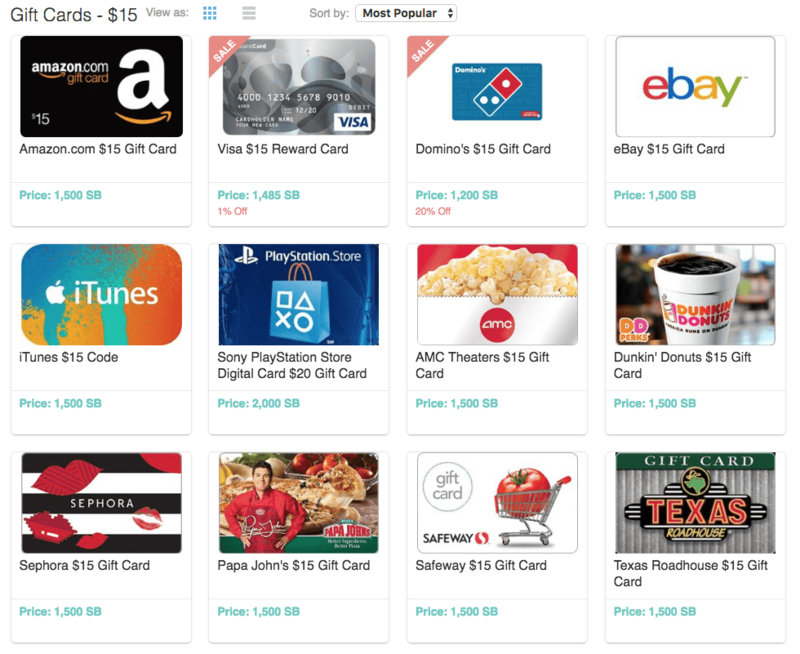 If you want to check out Dealspotr & starting saving & earning gift cards click here to sign up! You get a bonus of 1000 towards a free gift card just by signing up. You can earn money from your groceries with this app which is uber amazing to me! When you sign up you get a $10 bonus towards a free gift card or cash. With the Ibotta app, before you go shopping, you can unlock cash rewards on great products by finishing tasks on the app. Then when you buy the products at the store you can upload your receipt and get cash back. What’s cool about Ibotta is that you can get real cash back and have sent directly to your PayPal account from your purchases. The company rocks because it partners with leading brand retailers to offer offers on groceries, electronics, clothes and more. Check out Ibotta here! Pinecone Research is another one of my favorite survey sites where you can earn free gift cards from answering questions online. When you sign up on the site you get $3 for each survey that you complete which is on the higher end to complete surveys. If you do enough surveys you can make $15/hr which is pretty amazing. I have seen a ton of survey sites that only give you $0.50 cents or lower to complete surveys. Pinecone Research is a favorite amongst a lot of people I know and definitely one of my favorites. It’s simply the best and has some of the higher paying surveys! Check them out by clicking here! This is another app where you can earn gift cards from watching videos, shopping online & taking quizzes! Whenever you complete the assignments you earn points which turn into gift cards for places like Target, Walmarts and more. Check them out here! Another way to earn free gift cards is by participating in focus groups around your town. By joining different focus groups you can earn free gift cards for giving your opinions in a group setting. I just recently received a $75 gift card for viewing home makeover shows in a focus group. It was one of the easiest and fastest ways I have ever earned a gift card. Some places online to sign up for focus groups are Focus Group Global, 20|20 Panel, FieldWork, Intelli-Shop, and Confero.